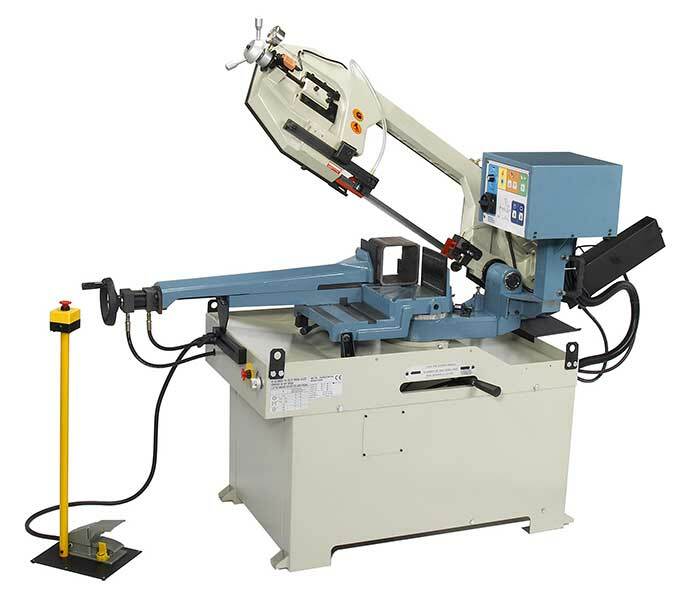 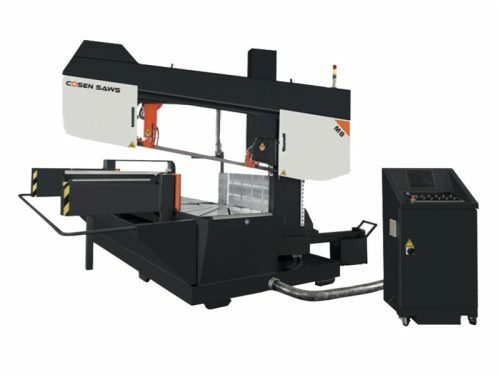 With Cosen’s new M8, you can miter-cut either forward or backward up to 60°. 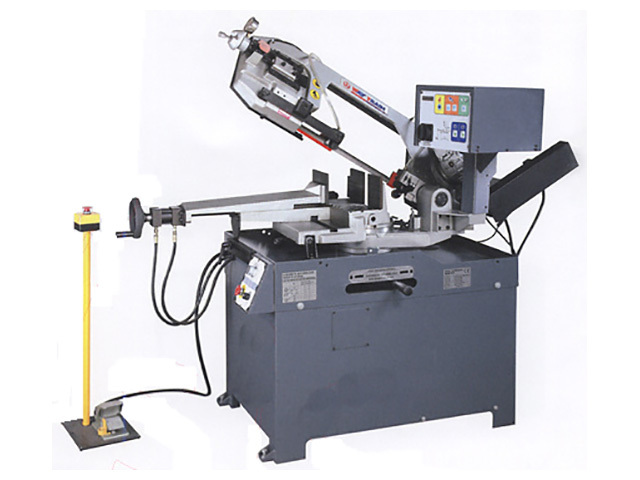 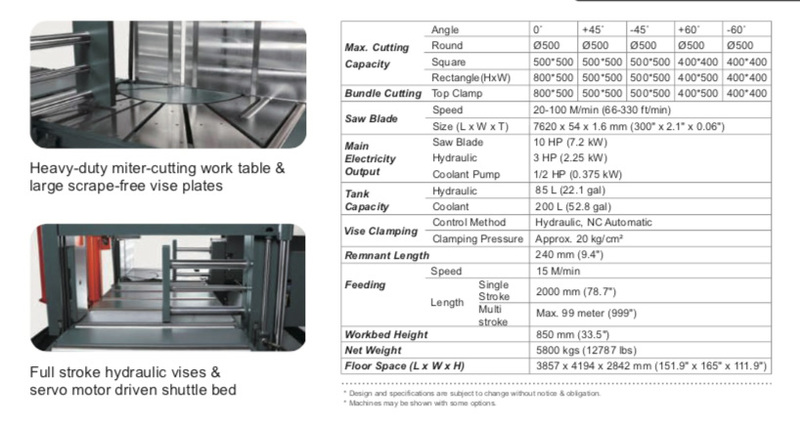 The 10° blade cant is designed specifically for cutting structural steel such as H-beam, I-beam, channel, and profiles at the maximized cutting conditions. 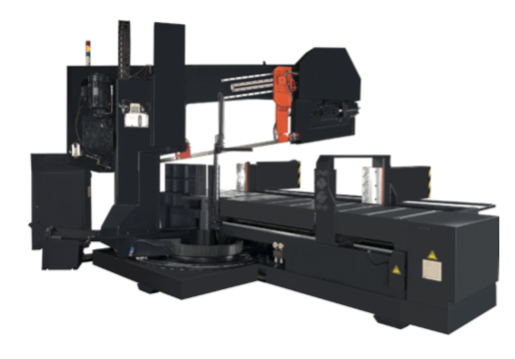 Featuring the SMART NC-100 technology, Cosen’s M8 can help boost your productivity in miter-cutting jobs!